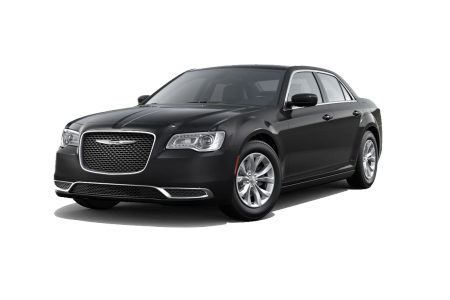 OverviewWhy should you come to Prestige Chrysler Dodge Jeep Ram in Longmont, Colorado next time you’re in the market for a Chrysler 300 sedan or Chrysler Pacifica van? 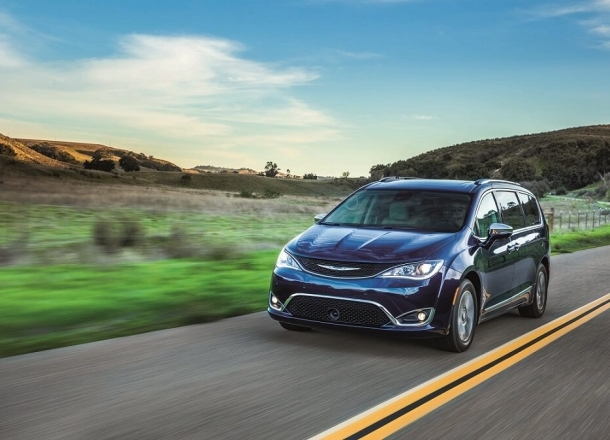 Because of our selection of Chrysler inventory and the expertise of our Chrysler sales team. 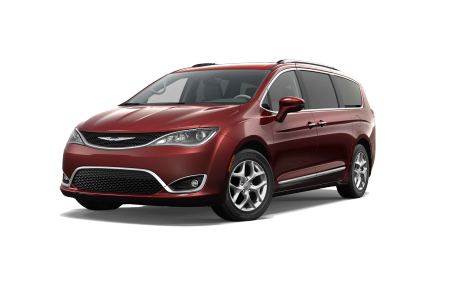 Whether you’re looking for a luxurious sedan as a daily driver or a feature-packed Chrysler van for family adventures, come to our Chrysler dealership to take a car for a test drive today. Lease a new Chrysler model at your local Longmont, CO dealership. When you come to Prestige Chrysler Dodge Jeep Ram, you’ll see why hundreds of Chrysler drivers before you have bought their car from our Longmont, CO Chrysler dealership. Our sales team will listen to your needs and help you find the right vehicle, while our customer service staff will answer any questions you might have. Looking for financing? You’re in the right place. From competitive automobile Chrysler loans to options of leasing a Chrysler vehicle, we can help. Call our auto finance center to learn about our flexible financing options. 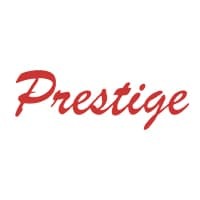 Make your next service appointment for your Chrysler van or sedan at Prestige Chrysler Dodge Jeep Ram. The mechanics at our Longmont, CO Chrysler service center can take care of routine maintenance, emergency repairs, and manufacturer recommended service. From oil changes to engine overhauls to tire rotations and Chrysler brake repair, we’re happy to help. Get in touch with our team today!